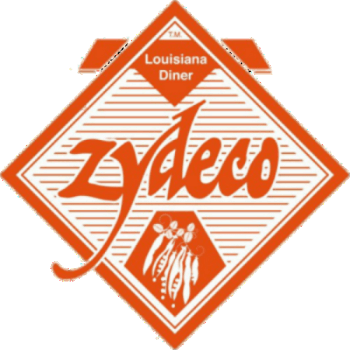 Fantastic home cooked Cajun food. Owner/manager is a great guy. Chatted with us and made us feel at home. Different than most Cajun you have had. I loved it! This is my pre-review because they were soooooo nice and friendly! The staff and I assume owner or manager were great! Highly recommend! Had the petite gumbo (sausage & chicken), very good - stuffed pork chop-unique and credible, green beans & mashed potatoes and bread pudding (yummy with that sauce), ALL Homemade - as good as it's gets. Real Home Cooking! The Pork Chop is awesome! Definitely it isn't to go light. If you go there, go hungry and get out happy! Food is DELICIOUS!! Can't wait for next years Crawfish season again! Thanks for being in my area, literally next door. Marty and staff, thank you for a wonderful first night of crawfish season. The flavor was amazing, the place a busy, your staff did a great job staying on top of things. Can't wait for next week!! !